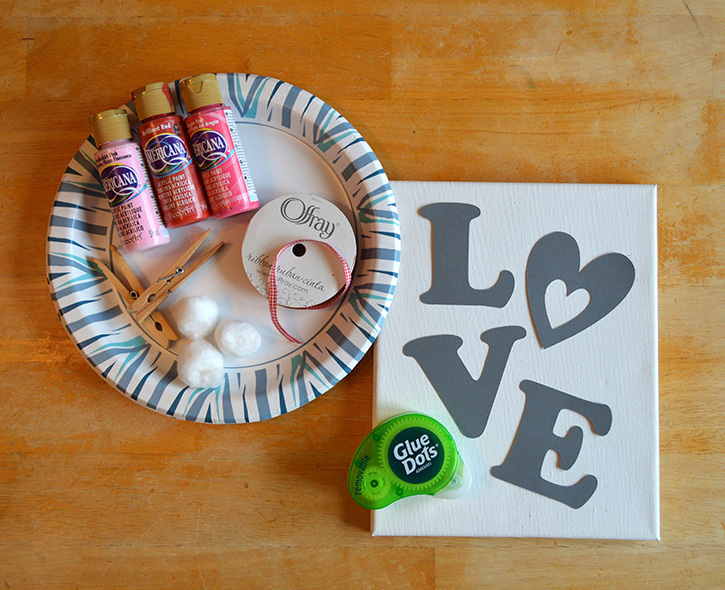 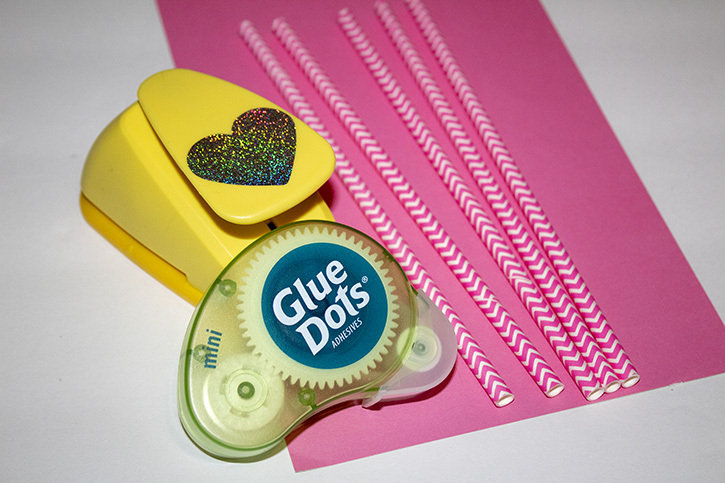 Add a little pizazz to your next party with this quick and easy project. 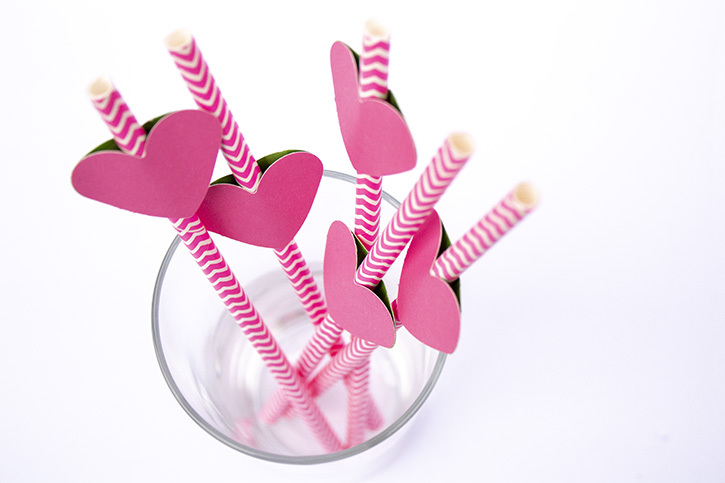 You’ll only need four supplies to add a little love to the beverages you serve. 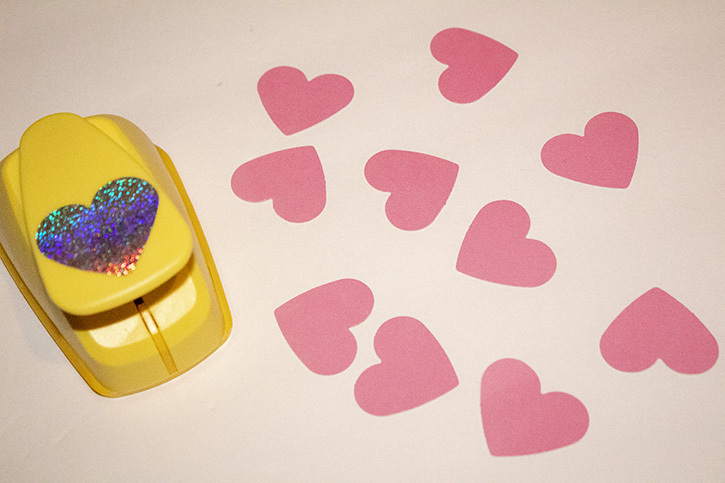 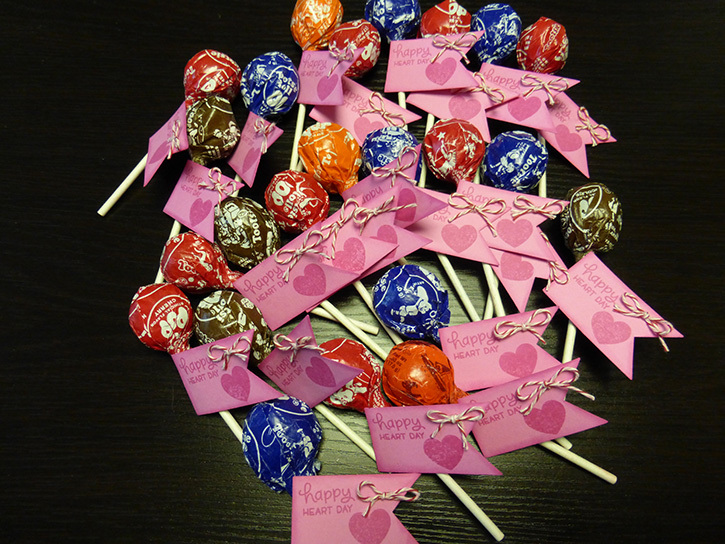 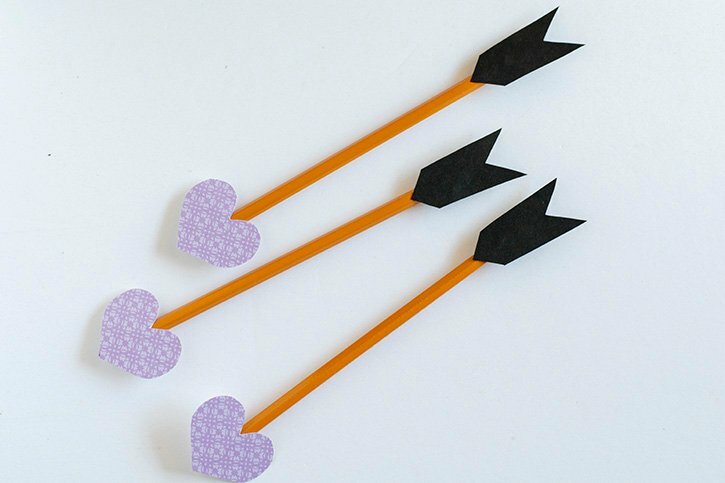 Create 2 cardstock hearts for each straw using a paper punch and cardstock. 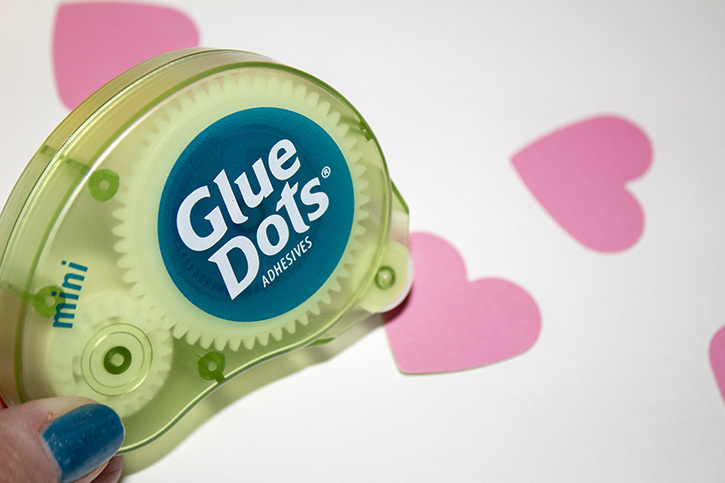 Apply Mini Dots to the right and left edges of one heart and attach the second heart. 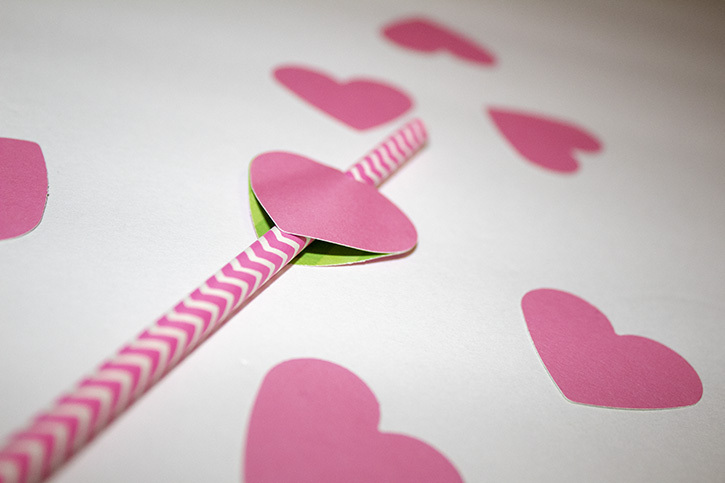 Insert straw in between the 2 hearts.